Personality typing has acquired popularity in many spheres of life due to its huge practical use. 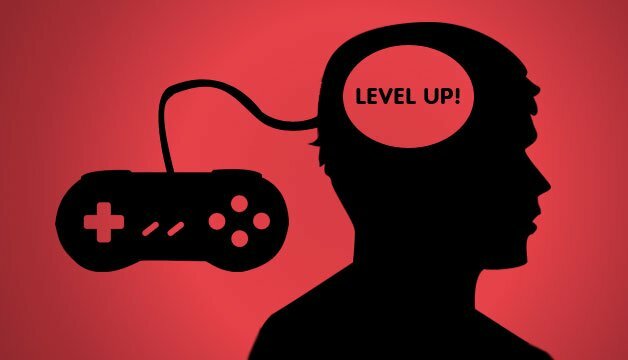 What does your personality type say about you as a gamer? 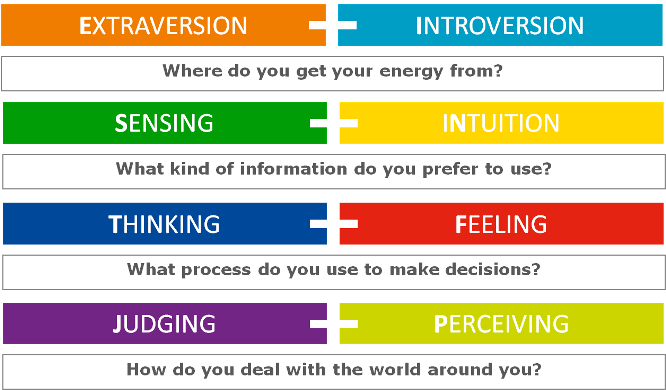 According to the MBTI theory, you either have a preference for Extroversion or Introversion, iNtuition or Sensing , Feeling or Thinking, Perception or Judging. 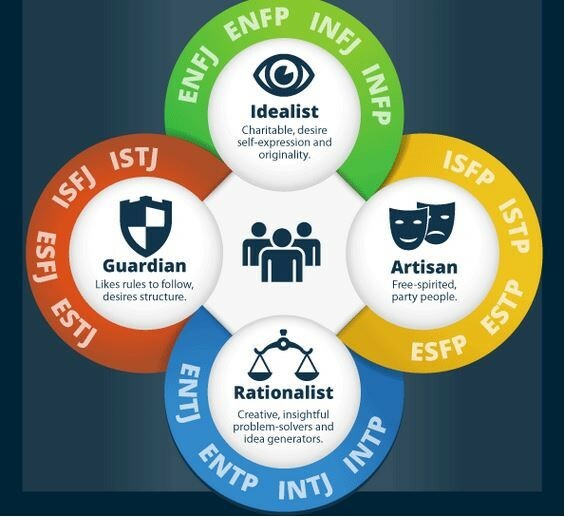 Find out which is your personality type (from 16 varieties) by picking the category that matches you best in each of the four pairs. The types are also referenced within four “quadras” (NF, NT, SP, SJ) based on similar characteristics of types. 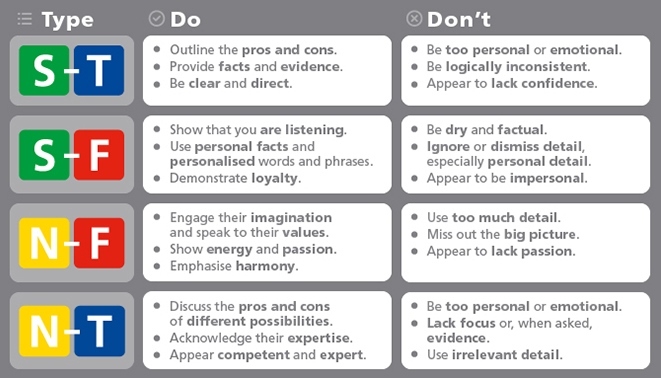 It’s actually very interesting and exciting to learn about yourself this way – your tastes, the reasons why you have to do X and not Y. And even more interesting to understand the other people and how you relate to them. what types of platforms they game on? 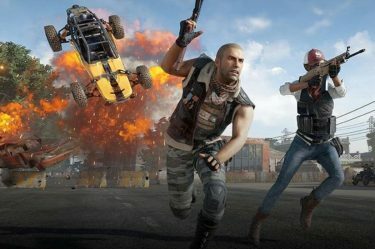 how much they trust and use different review sources when choosing a game? 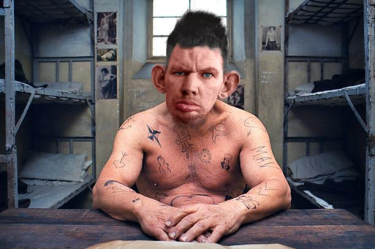 what are their gaming desires? Preferences vary most between extroverts and introverts, intuitives and sensors. 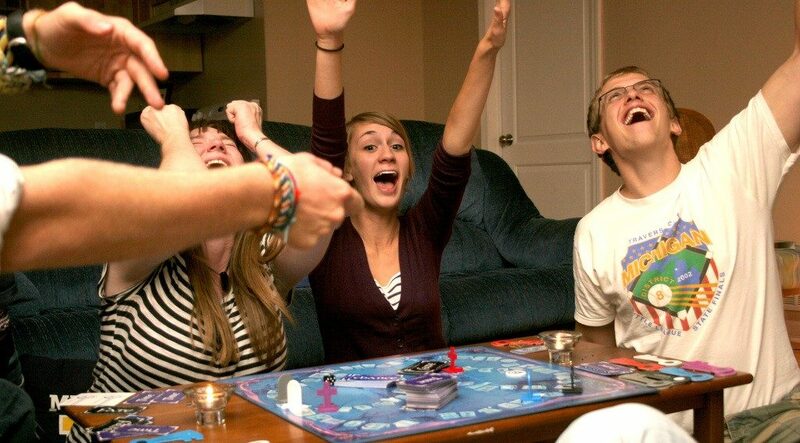 As you see extroverts prefer board games more because it’s a social activity. It has a natural preference among extroverts. It’s a source of energy for them, unlike introverts whose source of energy is their inner world, emotions, and experiences. 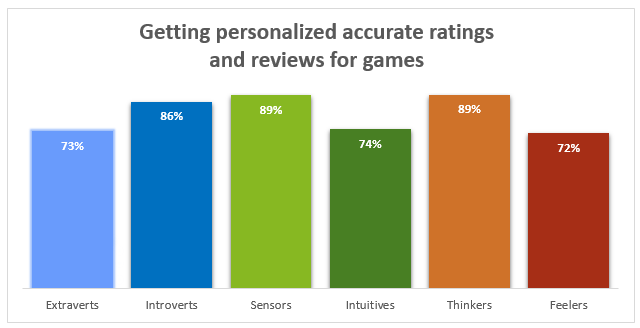 Also, extroverts have a strong desire for console games. 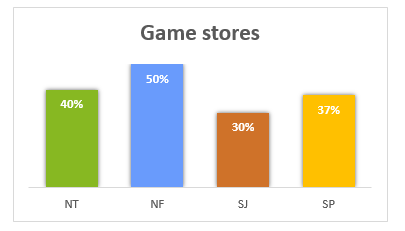 As for mobile games, it’s interesting that intuitives give them much more benefits than sensors. It can be explained by the opportunity to have a rest and spend some time in their personal space and “world”. 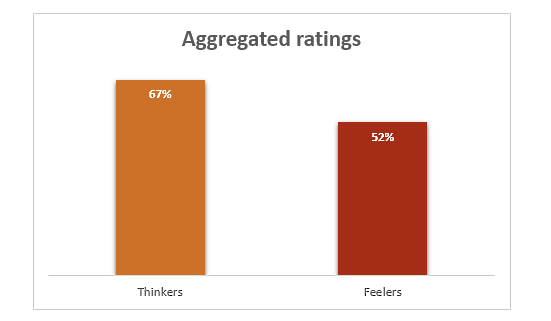 As we can see Thinkers trust aggregated ratings more, because they are more inclined to analyze, compare, and criticize than Feelers. They care less about an individual’s taste and prefer to look at data. 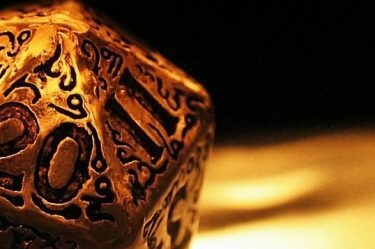 And Perceivers are more likely to believe that there are many ways to approach something. Why do we see such a dominance of NT? Answering the question why it is worth mentioning that NT has many “should knows” combined with the desire and great ability to see the “big picture”. 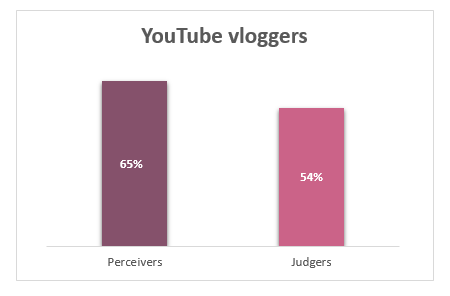 Now let’s reveal the brightest secrets trust to YouTube vloggers! Perceivers have the urge to keep on looking for new information and new opportunities. 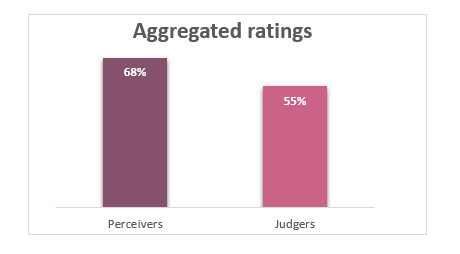 And also they like flexible and spontaneous approach more than Judgers. Representatives of SJ quadra are realists who study everything carefully and make decisions quickly. 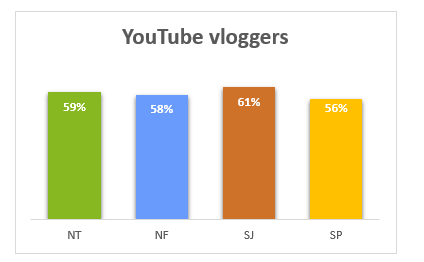 Because of this vloggers satisfy their needs in the best way, unlike Game stores source which they need to study in details for a long time. 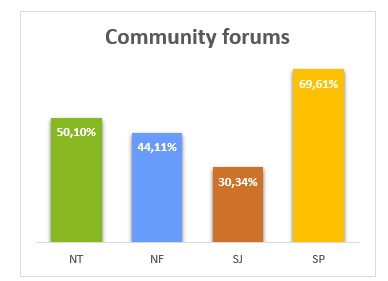 Forums are exactly the source where Thinkers can get information about the emotions of people who have used something which usually lacks this type. They usually attend several forums then analyze information and draw conclusions. 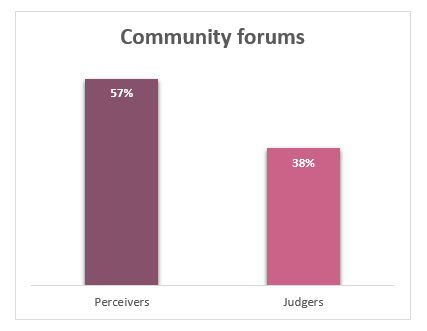 Perceivers prefer to keep things open and seek openness to issues and forums give such opportunity as well as freedom of thought which is important for them too. As you can see SP quadra prefer this source by a wide margin from others. This is caused by the predisposition to freedom in making decisions, a tendency to live fully in the present and due to their practicality take practical results into account. 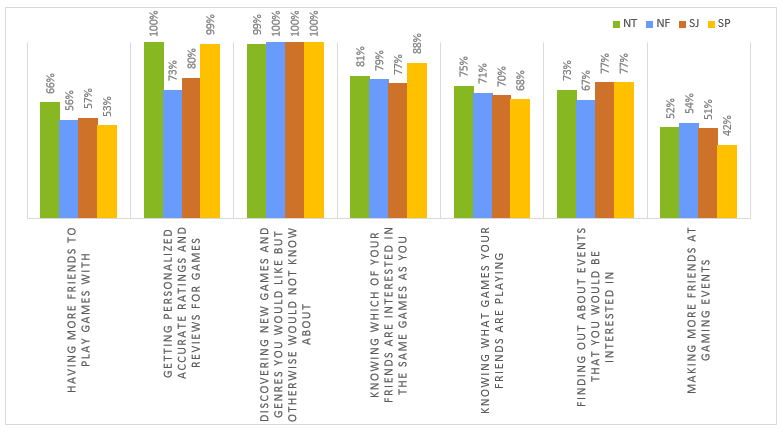 It was also interesting to find out what gamers want from the games. That turned out that all quadras have a strong desire for discovering new games and genres. That’s it for this post, but we have way more data to share with you. 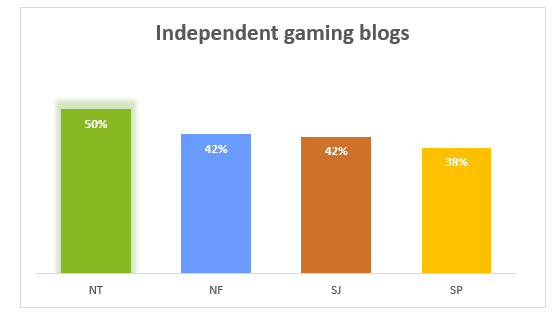 Follow us for more research articles on MBTI and gaming. And as always, please share your opinion on the topic in the comment section!